Relaxed elegence with a innovative push mechanism. Like any Prodir pen you have an outstanding amount of customisation available. 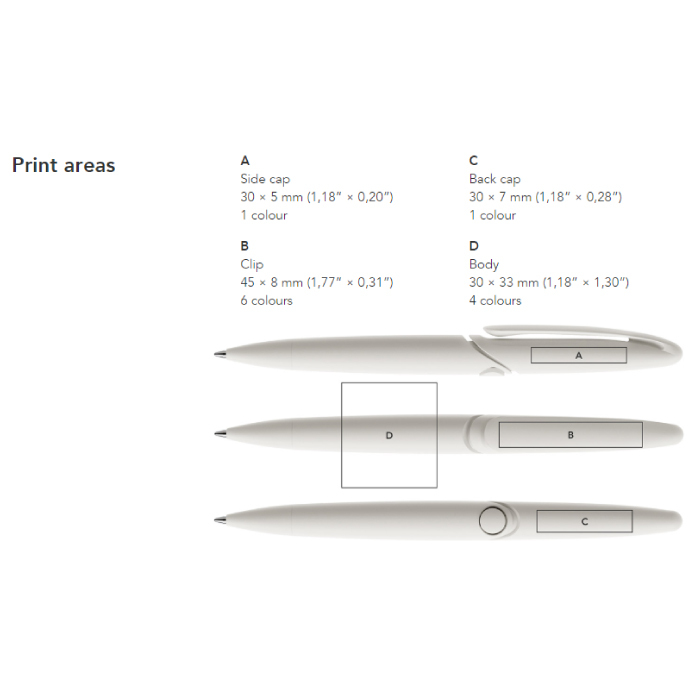 Pricing you see here is for the basic textures and setup - additional customisation will incur additional costs (price on request). 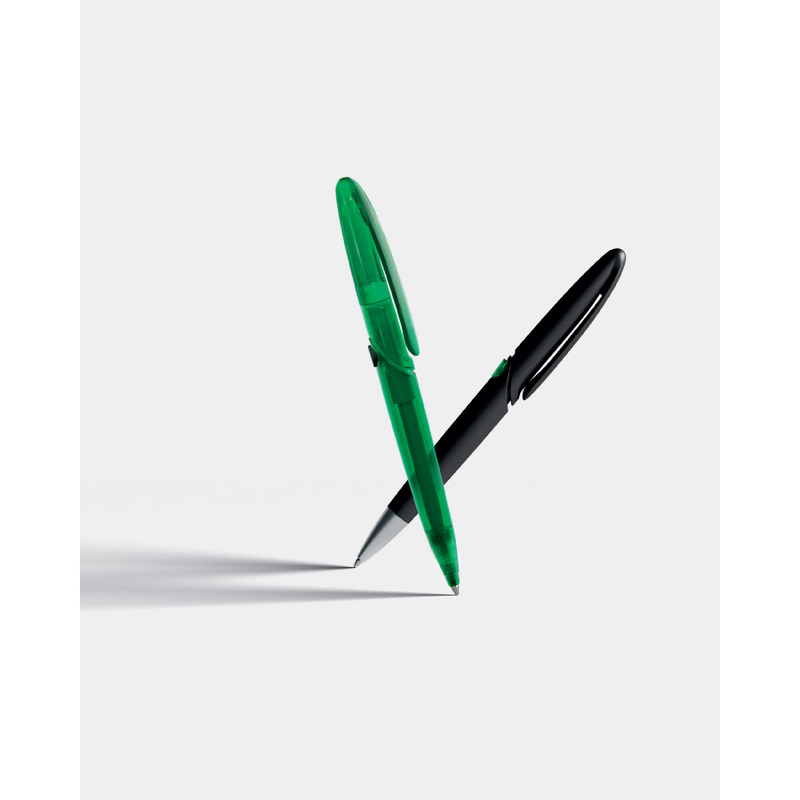 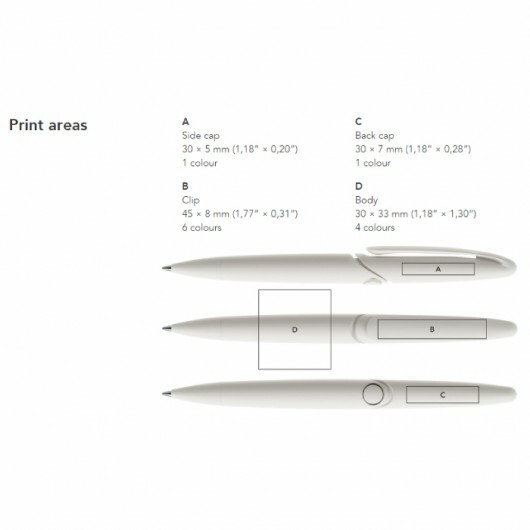 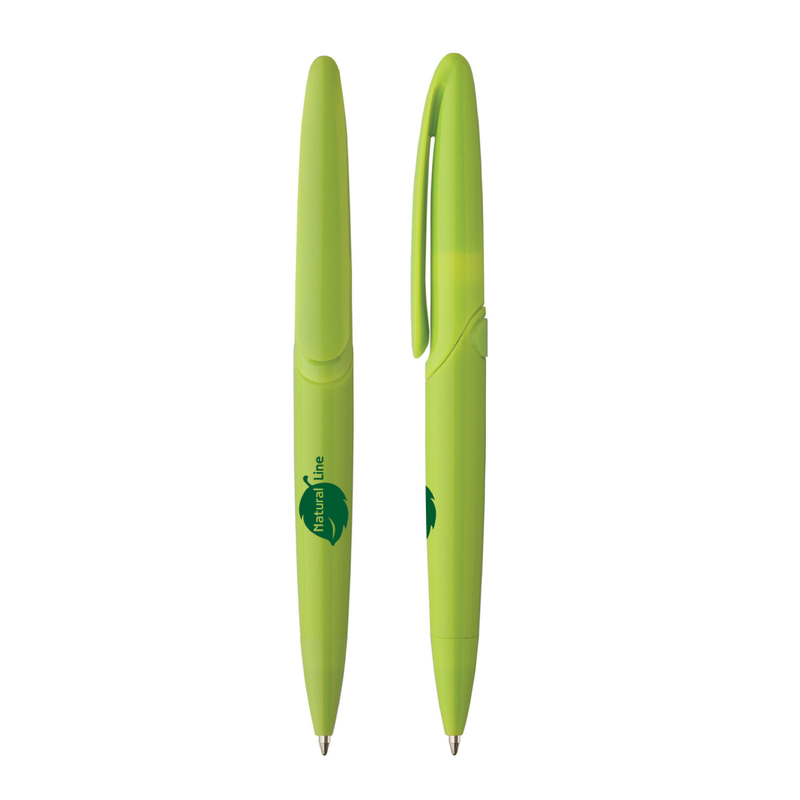 To discover the customisation possibilities of this pen use the DS7 Configuration Tool.